Please do not call before 5:30 you will only get voicemail. If you still have trouble with the shopping cart, feel free to call in or email in orders if you can not get the online item to show correctly in your cart. 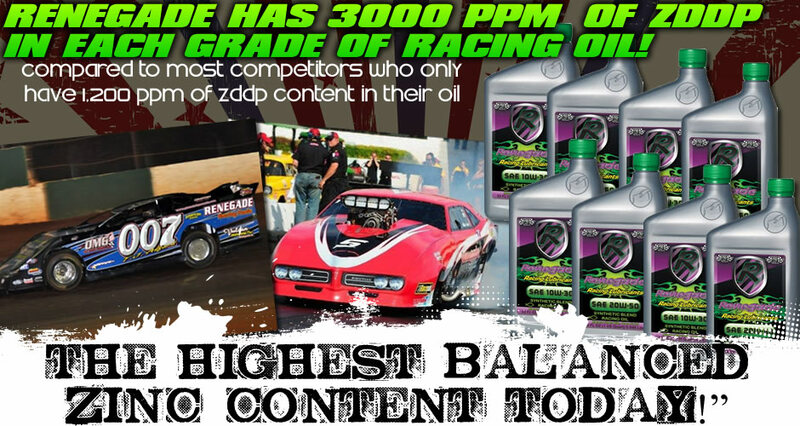 Don't forget about HDM for all your racing Fuel and Methanol requirements. HDM now stocking Renegade Racing Oil. we will now be stocking Renegade Racing Fuel E85 race gas for sale by the drum only. We also now have 116 on the pump and are stocking 120 and K16 in pails. For all of you racing the Cobra 50 motorcycles, we are stocking SX2 in pails. The pages for the following products are order ready. Please click the image below to be directed to the product page of your choice. We are also an Independent Amsoil Dealer. HDM is now offering AFCO products along with Allstar Peformance, Winters Rear Ends, and Joe's Racing Products. We will be adding those pages. In the mean time, email us with your requirements and will do our best to take care of you. HDM has also added a new line of LAVA basalt header wrap material. Check out our heat shield page for more information. Be sure to email us pictures of this season's paint scheme and all of your best finishes. Attention HDM Customers... if you do not have HDM decals on your racing machine and would like to get a set, Please email us with the quantity you require. The stickers only come in one color now, which is Blue on Yellow. Any driver running HDM Performance parts can feel free to email their results and/or picture for posting on our site. Our official shop hours are from 5:30pm-10pm cst Monday-Thursday. On most Friday and Saturday nights we can be found at a race track. If you are driving from quite a distance, it is always better to call ahead to ensure someone will be in the shop upon your arrival. If you ever need to pickup something before we open or after we have closed, please give us call or email to make arrangements ahead of time. When calling in an order, be sure to have your credit card ready along with your phone number and billing address as it appears on your statement. All logos and trade names are the property and trademarks of their respective companies.